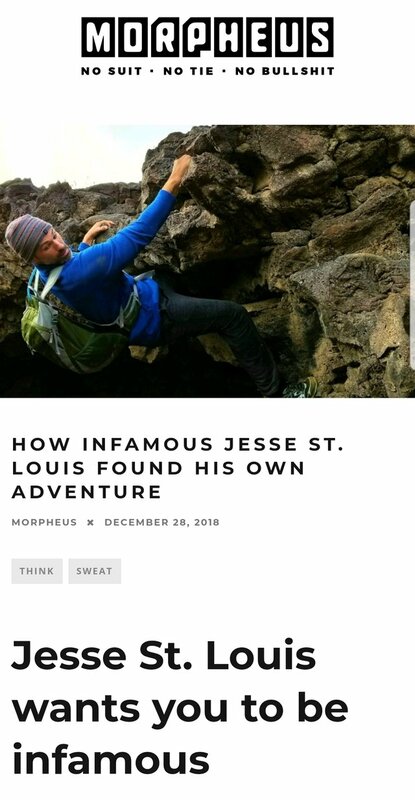 Morpheus magazine did an article on me! Check out this great feature that Morpheus magazine did on me!! !